"It was my eighty-seventh birthday when my sister Sarah walked into the meeting room of the Carnegie Library. Somehow she was still a young girl of about fifteen, with pale blond hair in a single braid down her back, just as she'd been when she scrambled up the climbing tree in the backyard and tossed apples to me on the ground down below. Of course, I knew it couldn't actually be my sister. Perhaps the Sarah-sighting was yet another side effect of again. After all, the older I've become, the more everyone I come across reminds me of someone I once loved. I had no inkling that the girl with the braid might change everything." "Who's the blond cartoon character?" I asked, pointing to the patch sewn onto the shoulder - of a little gremlin girl with the blue wings and big, red boots. "Fifinella, the patron saint of the fly girls. And she's not blond, my dear; that's her golden helmet. Go ahead, try it on," she added, holding out the jacket. I hesitated for just a second and then allowed her to slip it over my shoulders. I pushed my arms into the sleeves. The jacket fit perfectly." Thanks to Billy B at the "Coffee Addicted Writer" and Ramona at "Create With Joy" for hosting these link-ups! Click on the buttons above to go to their blogs. Shortly after my daughter was born in 2003, I found a site online called "Maya's Mom". It was a hang-out for moms of all ages, with kids of all ages. It was a special place, and I made a lot of internet friends. A couple of years down the road, Maya's Mom was sold to "BabyCenter". Aside from the change in focus away from including older children, the place did not have the same spirit. So, the time I had put into schmoozing there had to go somewhere. So I started a blog. At first it was a mommy blog. 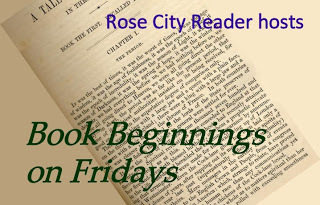 Now I mostly review/promote books. This looks really good! I have added it to my TBR list. Enjoy! Great, Heather! I am really enjoying the book! 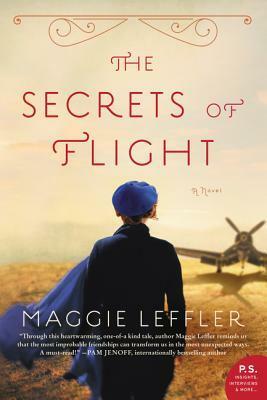 The Secrets of Flight sounds really interesting and hadn't heard of it before. The beginning grabbed my attention -- I'll have to remember this one. Thank you so much for the link into my site, the exposure, and the promotion! I am getting traffic from your site today! Exciting! Thanks for your thoughtfulness. You are welcome, Janice! Thanks for your visit and comment! Am trying to remember to leave the site from a different page. Am at about 50% I think. Oh wow. I can already tell that I'd like this one. Thanks for sharing this wonderful book! I love that beginning. I imagine her sister must have passed. Sounds like a great read! Happy weekend! Such fun, and bloggers are the best. THE SECRETS OF FLIGHT was an enjoyable book for me. Have a good weekend, and Happy Hopping!! Elizabeth, I'd like to win the lottery just so I could go around the world and visit all the wonderful bloggers I have met! 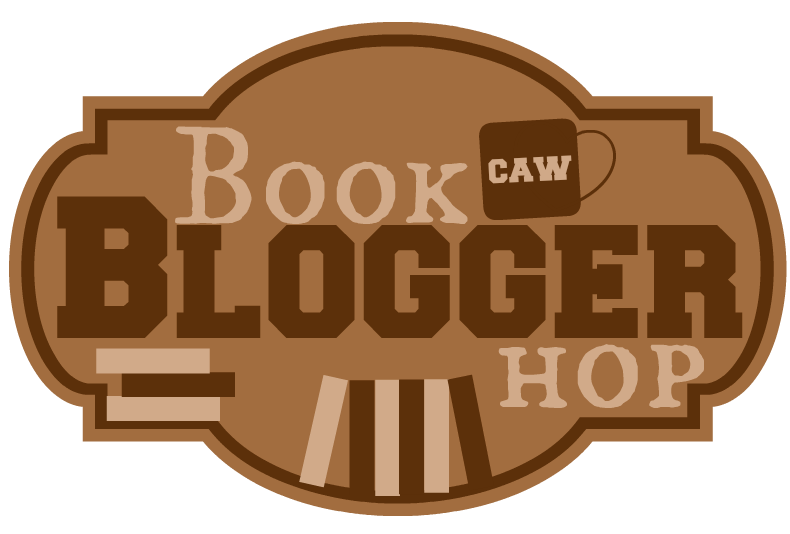 If you can make it to the BEA, you can meet bloggers there. Such fun. I love the beginning! This sounds like an interesting book, thanks for sharing! Thanks, also, for visiting my blog! Hope you enjoy the weekend! Happy reading! I almost went with a historical fiction theme for my TBR poll this week and The Secrets of Flight would have been on it. :-) I'm anxious to read that one. I hadn't known about the origins of BabyCenter! I wish I had been around to be a part of Maya's Mom. Sounds like it was a great place. I hope you have a great week! Happy Mother's Day! Well, I think BabyCenter was already going and just kind of 'absorbed' Maya's Mom. There's even a group on FB for Maya's Mom alums. :) Have a great week! I am glad you started your blog. I am sure you have others to share your interests. That is a great answer for the blog hop and this book looks and sounds really amazing! Thank you for stopping by my blog hop. 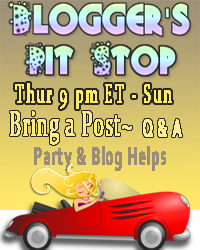 Great to see you here at the Blogger's Pit Stop! Why did I start my blog? My daughter and I saw Julie and Julia, a movie about a blogger. I was inspired!